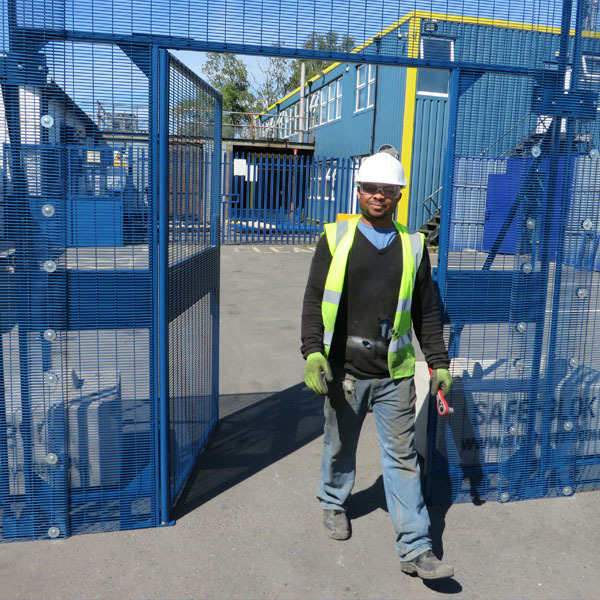 Pedestrian Door Panels are interchangeable with the relevant POLMIL® Fence Panel. 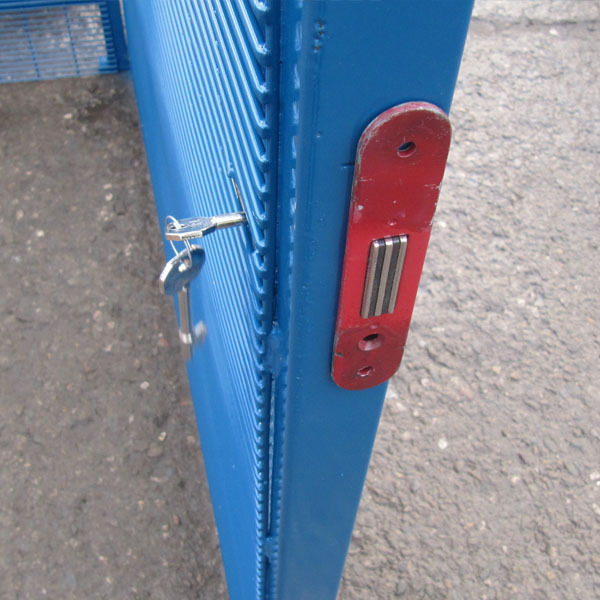 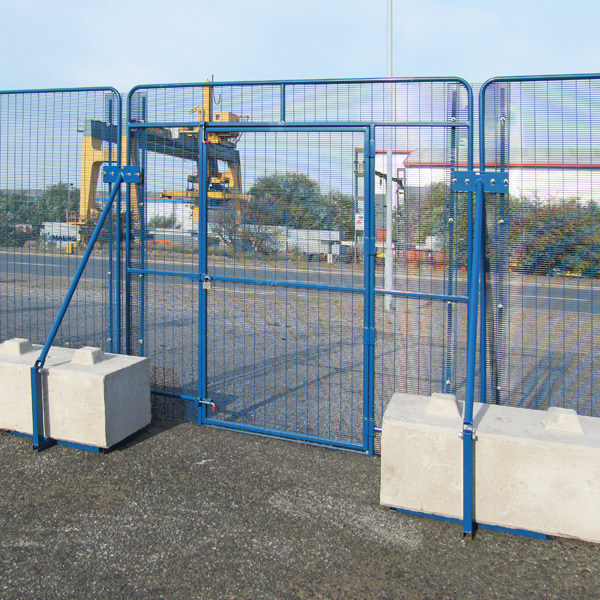 This enables a door to be inserted into an existing fence line by simply replacing a Fence Panel with a Door Panel. 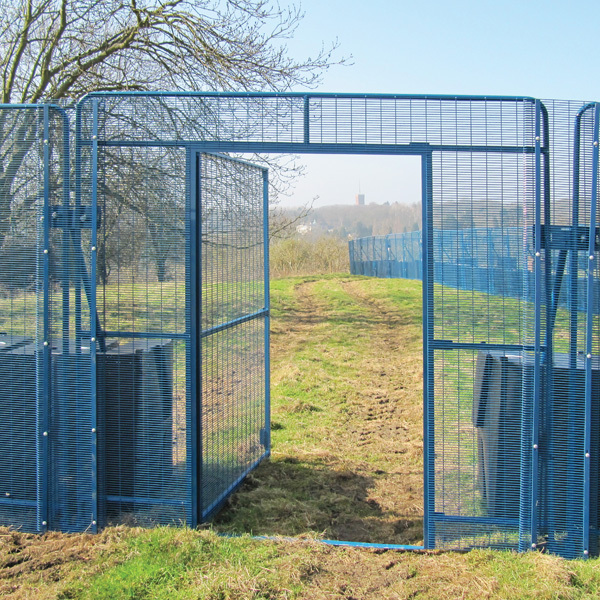 The POLMIL® doors are designed to open both ways, but can be restricted to only one direction when required. 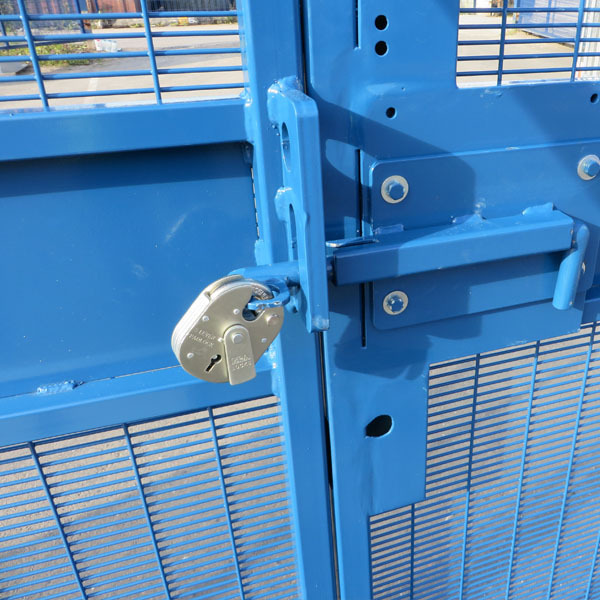 Heavy Duty Slide Bar for Padlock (Standard) – accessible from inside only. 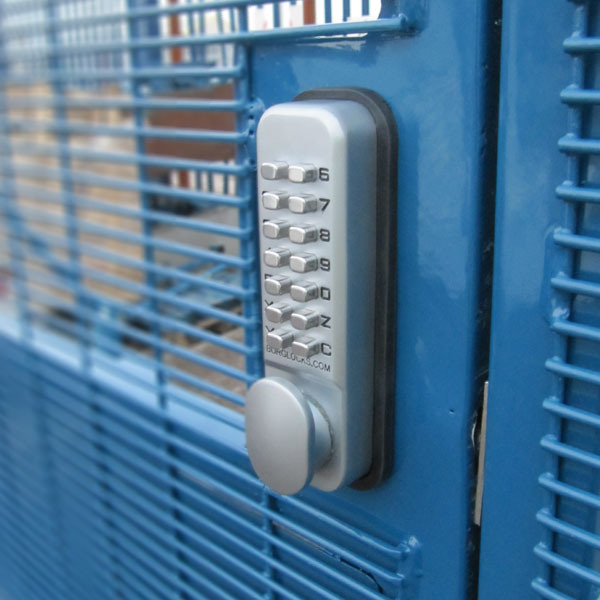 Combination Digi-Lock – accessible from inside and outside. 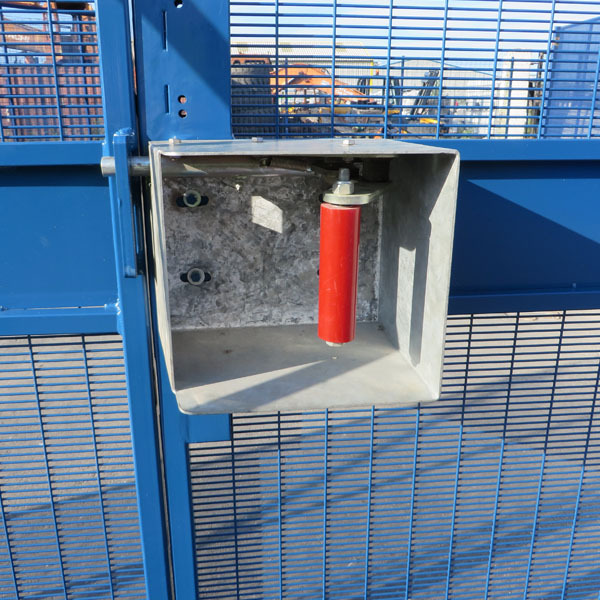 Heavy Duty Emergency Push Handle – accessible from inside only.